You can have this great coffee experience in your cafe. Our roaster can produce quality consistent coffee batch after batch. With the state of the air roaster, maintaining a high level of precision we have the ability to offer a perfectly roasted bean without ever imprinting burnt or harsh notes onto the bean. We can also offer signature roast that we can develop together for your own business, either using speciality coffee or single origin beans. 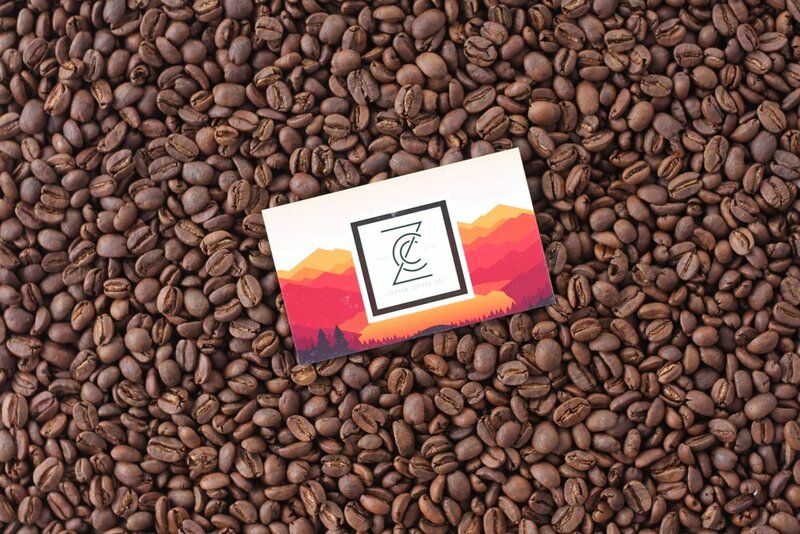 Developing a brand can be key to your business and wether you base that around the coffee you use or the statement that your store makes, we will work with you to create that ideal offering. Along with the coffee, we also offer coffee syrups, chocolates and chai's that we are sure you will enjoy. These product have been sourced from around Australia to offer the most affordable quality product available at the moment. Feel free to contact us for any pricing enquires along with training and set up. Either your starting up or looking for a change to your coffee supply, we are always happy to answer any questions you may have.